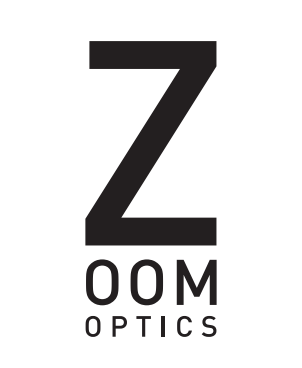 Welcome to Zoom Optics, Sydney’s provider of personalised and professional eyecare for over twenty years. Located in Broadway Shopping Centre, Macquarie Centre and Rhodes Waterside Shopping Centre, we are well-known as one of Sydney’s foremost practices. — Get your glasses done in 1 hr! If you’ve been looking for the best optometrist in Sydney then look no further, as we have been providing high quality personalised and professional eyecare for over fifteen years. Not able to see properly is obviously a huge barrier to day-to-day life, and if you choose a low quality optometrist you may not be satisfied with the results. 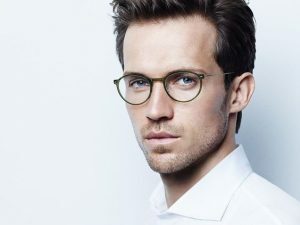 Our excellent range of eyewear, however, will give you crystal clear vision while ensuring that you look great at the same time. 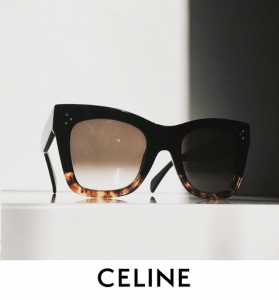 We’ve got an amazing selection of frames available, with stylish designs from brands such as Ray-Ban, Prada and Tiffany&Co, so you’ll be the envy of friends and family. 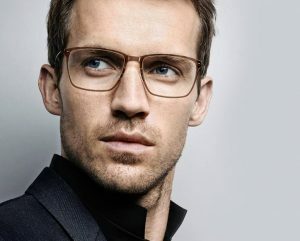 Or if you are looking for something a bit more unique, view our handpicked selection from European boutique designers like Lindberg and IC Berlin. 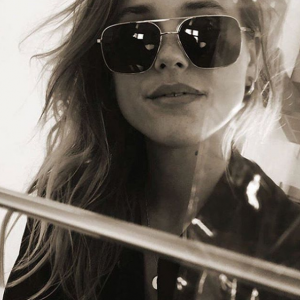 If you’d prefer contacts or perhaps a pair of prescription sunglasses (perfect for the Sydney sun) then it couldn’t be easier to grab a pair. We also offer special Orthokeratology (Ortho-K) lenses, which gently and safely corrects your vision while you sleep. We’re not like any other optometrist in Sydney, because we’re extra fast getting you your glasses, for the ultimate convenience. Whereas other optometrists might send your glasses away to be manufactured, we’re equipped with our very own revolutionary, state-of-the-art eyeglass lab. Our expert technicians can typically have your prescription ready the very same day, and the process can take as little as an hour! Our precision automated edging equipment, utilising the latest technology, means that your glasses can be made while you shop. Sounds good to you? Why not book an eye test now from one of our stores – bulk billing is available and there’s no credit card required. Our friendly, knowledgeable staff will be happy to help get you set up with the best products for you. We’re located in Broadway Shopping Centre, Macquarie Centre and Rhodes Waterside Shopping Centre, so come along now and choose an optometrist you can trust – your eyes will thank you for. I went to the zoom optic shop on Saturday afternoon last week for an eye exam and felt extremely happy to experience the enthusiastic guidance from my staff. In particular, I received the utmost care from Jasmine in choosing frames. Very fond of her and will be back at the earliest date when arriving in Sydney. Have been with Zoom Optics for many years now and the experience has always been very professional. 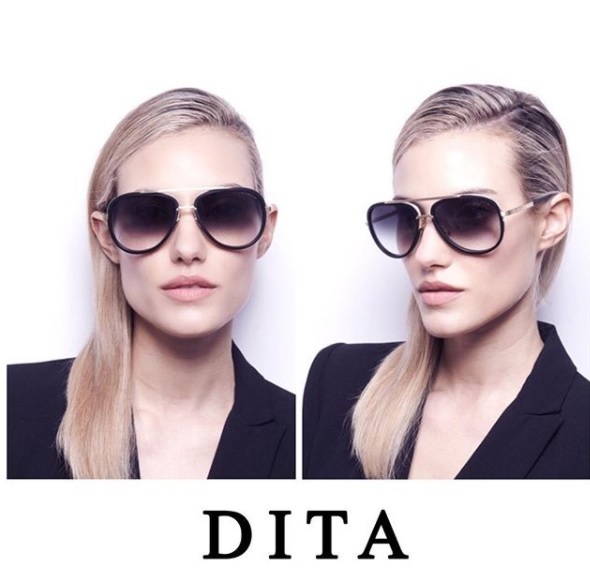 It's hard to differentiate one optician from another but last week's experience really nailed it for me. Had a freak accident getting poked in the eye - couldn't quite see very well. Zoom Optics was my first port of call for a check up, had a thorough check up and referral written quickly for Sydney Eye hospital. Also a follow up call a few days later to check on me (don't think even my GP does this). Very impressed and appreciative of the extra effort made to assist. Happy to report my eye is on the mend, and you'll definitely have my entire family's business for many years to come. Great customer service. Had my Eye Test in the evening hours and got my Prescribed Glasses which were ready by the next day for collection. I will visit again. Highly recommended. Very happy with my experience here. I’m going overseas on the 16/12/18 and I needed somewhere that could provide me with an optical test and lens fitting A S A P. I thought it was impossible because my experiences with big chain optometry like Spec Savers took 1-2 weeks the last time I visited. Luckily at Zoom Optics, they assured me that since they have a lab within the store, depending on my prescription lenses my wait time would be either 1 hour or 2 hours.